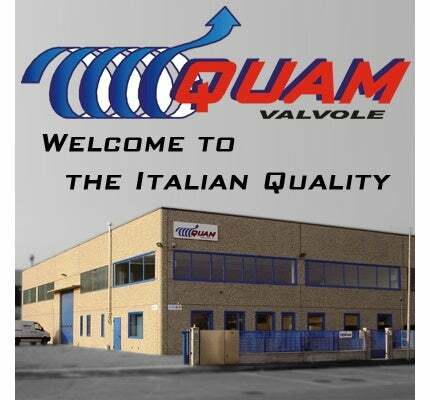 Quam, founded in 2001, is a customer-oriented company based in Italy that specialises in the high-quality design and manufacture of special valves and control systems for oil and gas equipment. Its technical and manufacturing staff can rely on more than 20 years of continuous work experience. 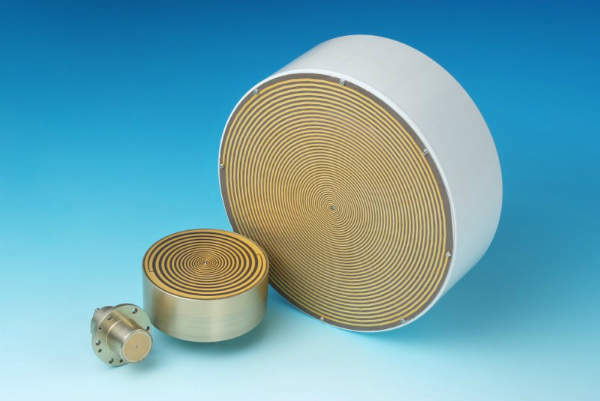 High-quality products are the minimum requirement and the high quality of Quam products allows the company to increase its customer base and enter new markets. Customer satisfaction is the company’s best guarantee, which is why Quam supports its customers in all of their needs. Quam dedicates particular attention to the performance of its products through intense research and development in order to study, design and test prototypes of new product series. Every piece of equipment produced by Quam undergoes final inspection and certification. The company supplies almost all equipment required in oil and gas applications to a very high standard of quality. Quam keeps updating its technological instruments, respecting their social impacts. Quam’s knowledge allows it to create tailor-made solutions even for the most demanding customers. The company can also supply customised valves for every project, including valves with special end-to-end dimensions. Quam supplies wellhead actuators suitable for every model of valve and special valve actuators to solve specific field problems. Oil and gas fields require unsurpassed product reliability. Quam products are made to withstand wear and tear, bad weather and all kinds of harsh conditions. They are 100% made in Italy; designed and manufactured internally with all raw materials bought locally. Quam provides high-quality products which decrease operational and lifecycle costs. Quam is a customer-oriented company that specialises in design and manufacturing of special valves and control systems for the oil and gas industry.